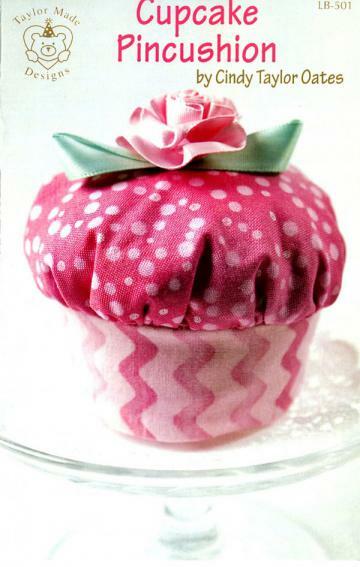 A cupcake pincushion will make the perfect gift for any quilting or sewing buddy. 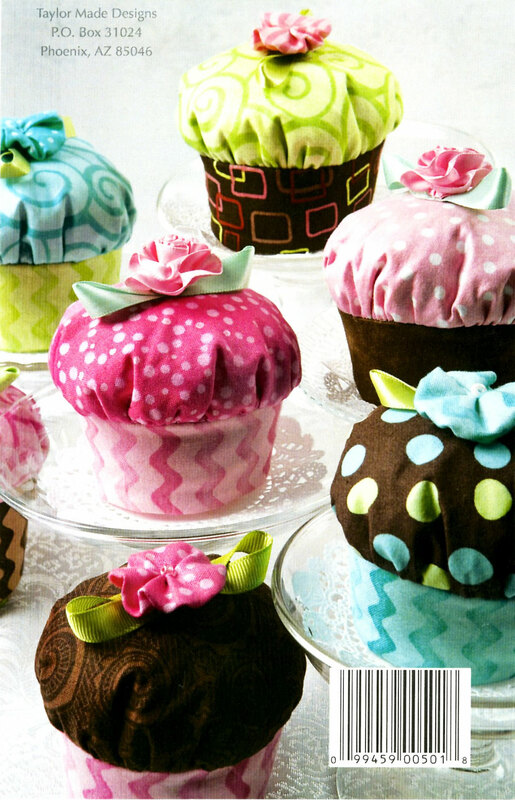 Use your fabric scraps to make something sweet, pretty, thoughtful and very useful! Give her/him all the pretty and sweet thoughtfulness with ZERO CALORIES. BONUS...cupcake pincushions last a lot longer too! This 4 page pattern booklet includes a center pull-out/trace off templates. HINT: SAVE your original master pattern -- trace off the desired size on pattern tracing material. Want to see a couple of the cupcakes I made? Click here.